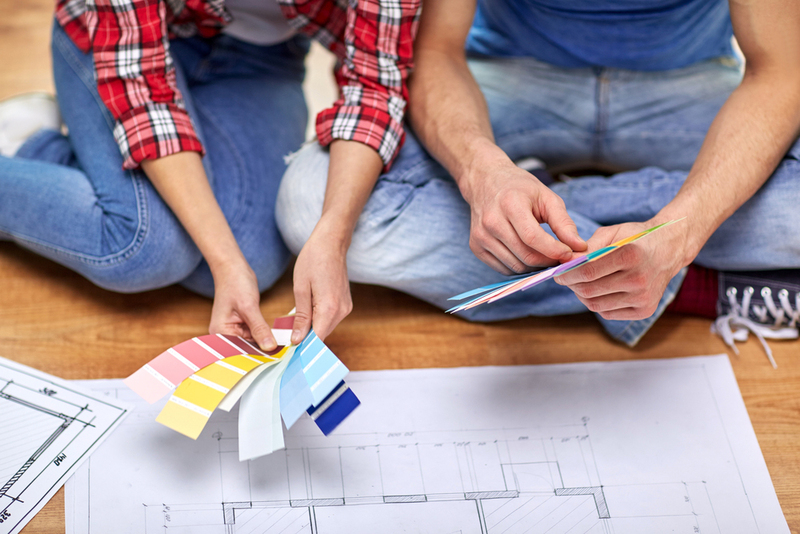 While it’s easier to ask for professional help when starting a painting project, the satisfaction of seeing your home transformed through your own efforts is unparalleled. Plus, it’s cheaper. Whether you are painting your new nest for the first time or trying to revamp an old apartment, you could use a tip or two to help you finish your Do-It-Yourself paint job without breaking a sweat or a glass figurine. The foundation of a great painting project is a well thought out plan. First, visualize your dream finish and be firm with your final decision. Read up on everything you want to know about DIY painting and find pegs. Found a specific type of paint finish you like? Matte? Flat? Glossy? Are you sure with the shade of yellow you picked? Cozy Yellow? Euphoric Yellow? Kinder Yellow? Dear DIYer, you must know what you want and stick to it. The last thing you’d want is to redo the whole process just because you realized you want a different sheen or color than what you had already painted your walls with. Another important thing to remember is to follow the precise painting schedule that complements your type of paint. Take your time. You can even watch tutorials while waiting for the first layer of paint to dry. You can paint on every surface except on untreated ones. 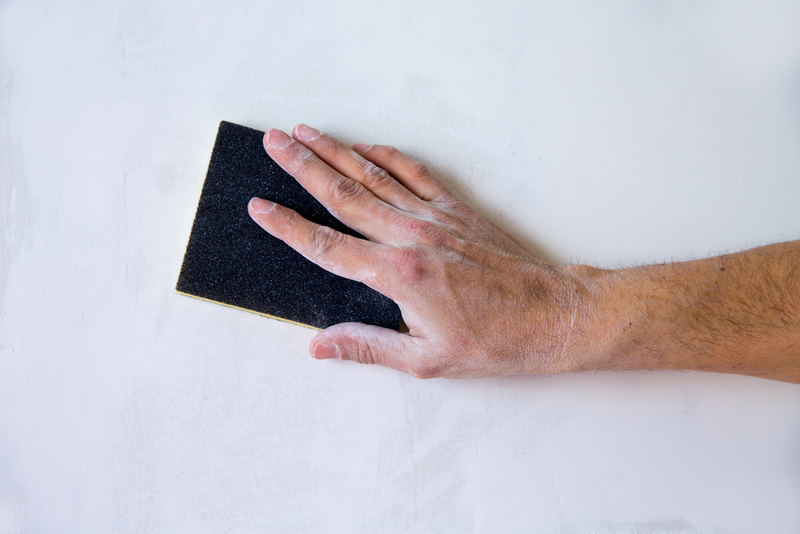 You must prepare your substrate or surface ahead of time if you want a smooth-sailing paint job. Make sure to do a thorough inspection of the whole area you are painting before you even unleash your first brush stroke; clean what needs to be cleaned, repair cracks and fill holes. No matter how excellent you think you did on your DIY project, sooner or later you will see the negative effects brought about by wrong surface preparation. For wider areas, you can use rollers. There is also a designated brush you should use based on the type of paint you’d be working with; for solvent-based paints, use natural paint brushes while for water or oil-based paints, use ordinary paint brushes. Tip: Be consistent with every brush stroke and use tapes to achieve perfect lines especially around corners. Paint can’t handle extreme temperatures. 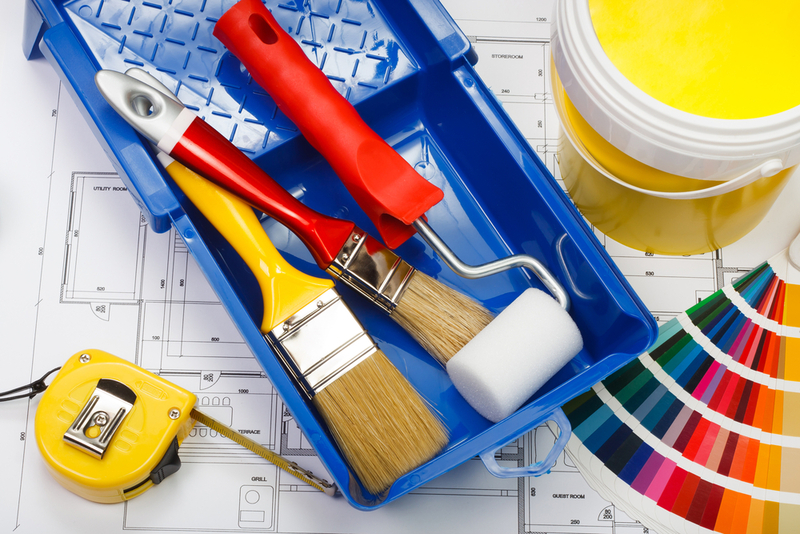 Whether it be for interior or exterior, always remember that there is a perfect time and weather condition for DIY painting or any painting project for that matter. It is best to do painting jobs when the ambient temperature is between 25 to 30 degrees Celsius. Paint won’t dry properly when temperatures are below 25 degrees Celsius. Problems such as poor sheen uniformity and film cracking could happen. On the other hand, painting when temperatures are above 30 degrees Celsius can cause paint to dry too quickly which oftentimes leaves blisters or bubbles on your walls. You must also consider the lighting and ventilation of the area you are painting. Always make sure to paint in a bright, well-lit and uncluttered room to clearly visualize the progress. Tip: Open all your windows to eliminate the paint’s odor that may cause headaches and dizziness over time. It also helps in the drying of each layer properly and swiftly. You may have learned this the hard way, but when panting, paint spatter on surfaces where you don’t want paint on, is inevitable. Protect your furniture, floor and whatever you think does not need painting from unwanted paint splashes by covering the items or surfaces with drop cloth or old newspapers. You can also remove wall frames and if you can, move appliances out of your work zone. For the pet owners, as much as you don’t want your cats, dogs or turtles away from your sight, you must lock them out during paint jobs. Hold off your playtime for a few hours to avoid the possible accidents of them running around your paint area. Last but not least, have fun! Once you’re done, you can now design your place to your preference or you can follow these 3 inexpensive ways to give your home a total makeover, something which the budget-conscious and DIY loving you may have always wanted. For more painting tips, follow this link. hi, i am a currently a 4th year student and studying architecture, can have a sample palete of your paints for future use. and also i am a fan of boysen paints, i also use boysen on my paintings cause it is really love the texture and contrast of it so if its possible for me to have some of it or I mean could I. Thanks for visiting the blog, and for reaching out to us here. I’ve forwarded your request to the team in charge of swatches. Someone will respond to you directly via email. Good luck with your studies! Do drop by again when time permits. I think it would be best if you could drop by the Technical Service Department in Quezon City if you are based in Manila. Please send your answer to ask@myboysen.com.